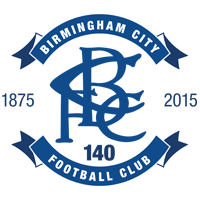 St. Andrew's Stadium is located in Small Heath, which is approximately one and a half miles from Birmingham city centre. First opened in 1906, the stadium has four stands. These are The Kop, The Garrison Lane Stand, The Tilton and The Gil Merrick Stand. The Kop and Garrison Lane stands run the length of the pitch, with The Tilton and Gil Merrick stands situated either end. The Gil Merrick Stand houses a combination of home and away supporters. The Family Stand is located in the Garrison Lane Stand adjacent to The Tilton.